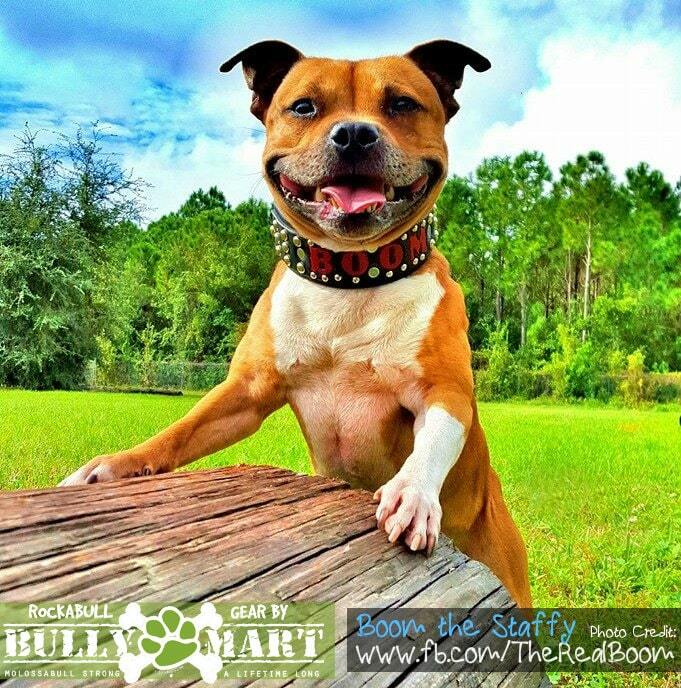 Thank you so much for your interest in our custom leather bully dog collars. We specialize in super strong durable big dog collars. We have been making each piece by hand now since 2001. Our big dog collars offer working style function without compromising the overall style for all of our leather dog gear. We are a small family run shop and at the moment we are currently closed to catch up on orders and perform updates. All current orders that have been placed are being processed and will be shipped accordingly. We apologize for any inconvenience this shop closing may have caused but is very necessary for our small mom & pop shop to re-calibrate and provide the best service and product to our loyal dedicated fan base. Please sign up for our mailing list below to be notified when we return. You can also fan us on FACEBOOK or follow us on INSTAGRAM too.